We'll send you our product line brochure, engraved and cut samples and more! 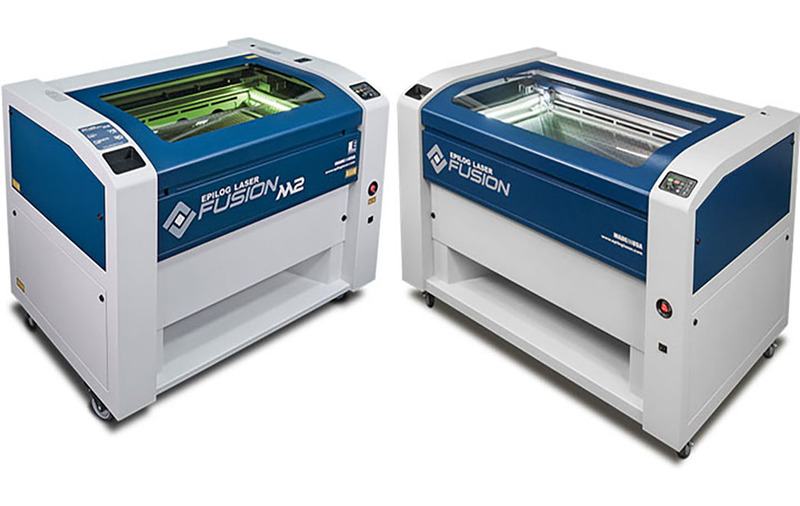 Choose from a wide range of products, including our newest lasers - the Fusion Series! Laser engrave photos on wood with amazing precision! 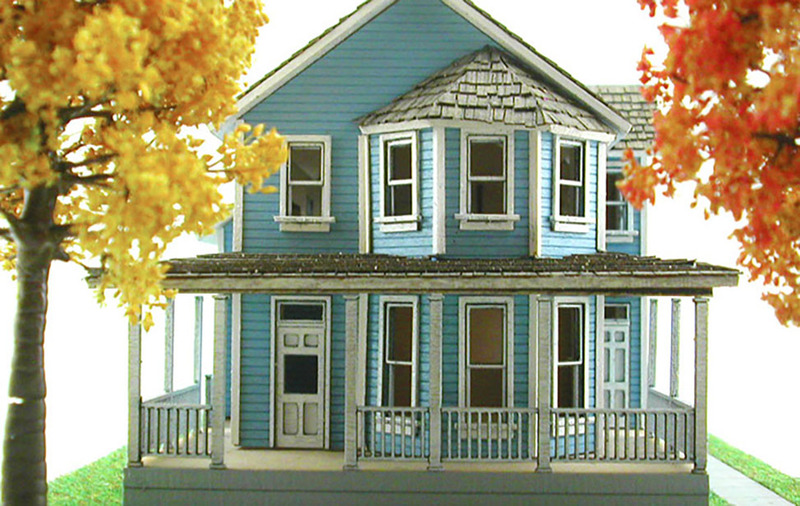 Create laser cut models with the laser. 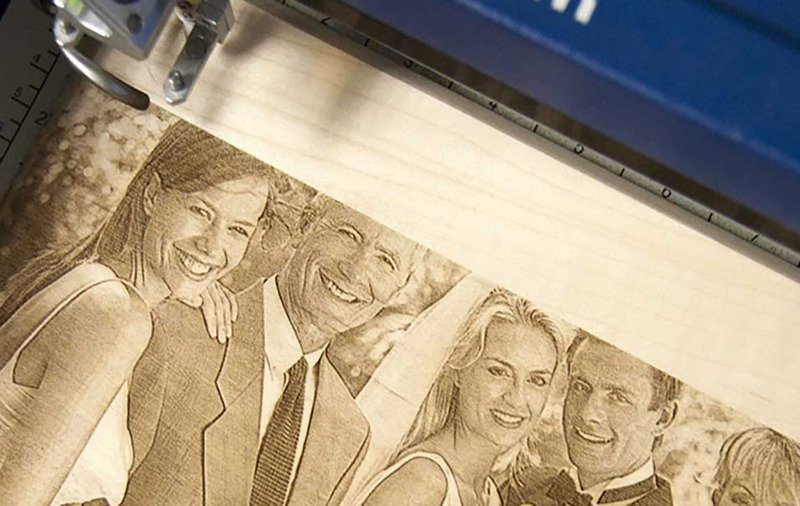 Create a wide variety of products with an Epilog Laser system. Create inlays with laser cut veneer and engrave away the pocket for the inlay all with one system. Request a Brochure with Engraved and Cut Samples! Whether you are looking for a CO2 or Fiber Laser system we have the machine for you. 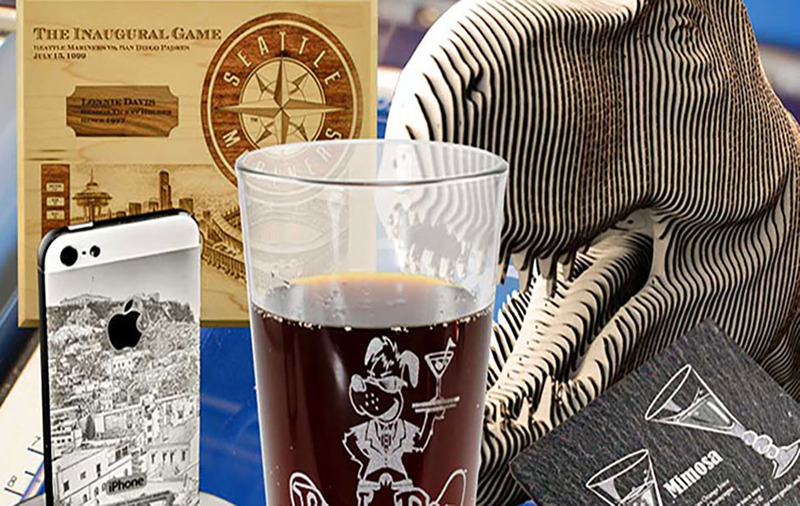 We'll send you our full product line brochure and, as the best way to see what the laser can do for you, engraved and cut samples created with an Epilog Laser system. Can I engrave and cut all types of materials? 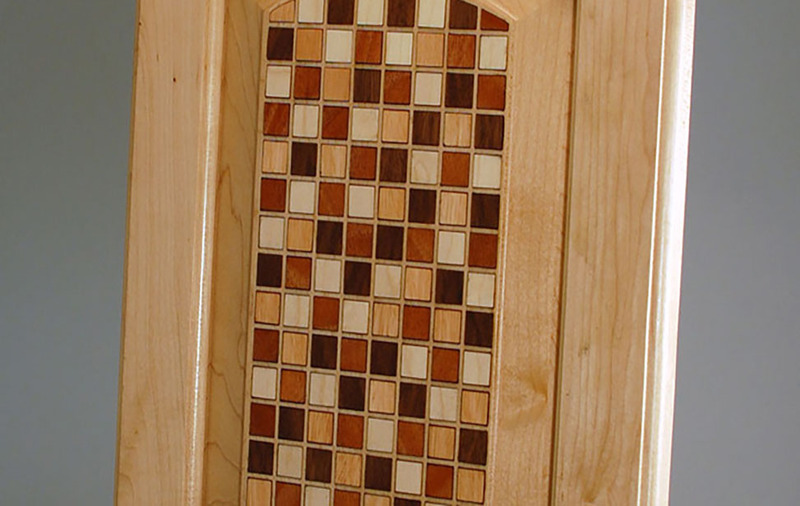 The laser works extremely well with all types of materials, including wood, acrylic, plastics, marble, metal and glass. Can I see a laser engraved sample? Yes! Just fill out the form and we'll send you engraved and cut samples and brochures on the entire product line. Receive brochures and samples, and get more info from us or your local distributor. 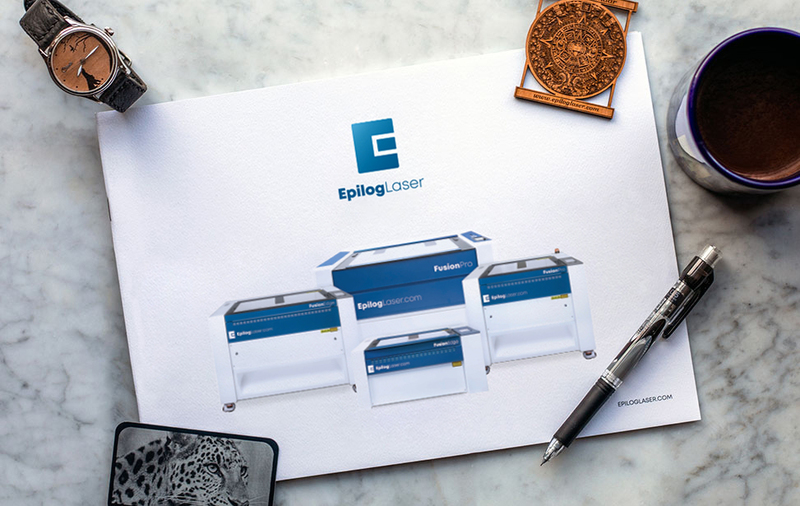 Where did you learn about Epilog Laser?